Shopping for glasses is changing. The big change being that it no longer has to break the bank to buy a new pair of frames. Whether you’ve just had your yearly check-up and have been told you need new glasses or if you just have a copy of your recent prescription and fancy a change, there are new ways to shop for glasses. Now, I’m a big fan of the highstreet – it provides jobs and in terms of opticians, it allows you to try on as many pairs as you want in one afternoon. But what happens when you can’t find the right pair? I will admit, I was dubious about shopping for glasses online – what if they didn’t fit, looked silly or just didn’t suit me? And then I looked into it – most retailers online not only offer a lot of advice but have a niche to their service. SpecsPost is all about the price. They offer stylish frames starting at £10, complete with a basic prescription. You pay a deposit, are sent a few pairs, try them at home then send back an order. 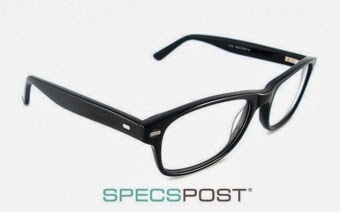 SpecsPost is a blessing to anyone on a budget as nobody should be without a pair of glasses they love because of the price tag and this brand offers stylish frames on the cheap. Glasses Direct are about you accessing glasses for free. The home trial is free, with no deposit and comes with a free returns label. If you don’t like your first choices, you can do another trial until you find the right ones. Though the glasses are at a slightly higher price point than SpecsPost, they usually have offers on such as 2 for 1 so if you’re after a spare pair, you’re onto a winner. Glasses Now is a whole other service. They offer prescription glasses by designer brands on a next day delivery service to the UK and mainland Europe – ideal if you do something silly like sit on them and break them. Or even if you went on your jollies and realised you’d left your reading glasses back at home, you could order yourself a new pair if you had access to your prescription (which a lot of people have on their contact lenses) and have them the next day. 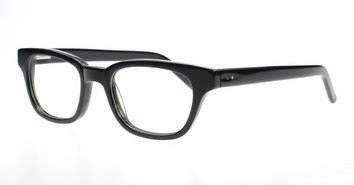 Valley Optics offer a wide range of designers at a lower price point – we’re talking Ray-Bans from £80 here, it’s cheap. I’m on the fence when it comes to designer labels and glasses. I’ve always gone for designer frames (I’m currently wearing a Givenchy pair) as they tended to be the most on trend but now there are so many budget brands with designer styles, I’m undecided. Which really makes Valley Optics ideal for me as it’s designer and not too pricey. When it comes to glasses, it’s worth shopping around. If, like me, you wear glasses every day, you need to feel comfortable. 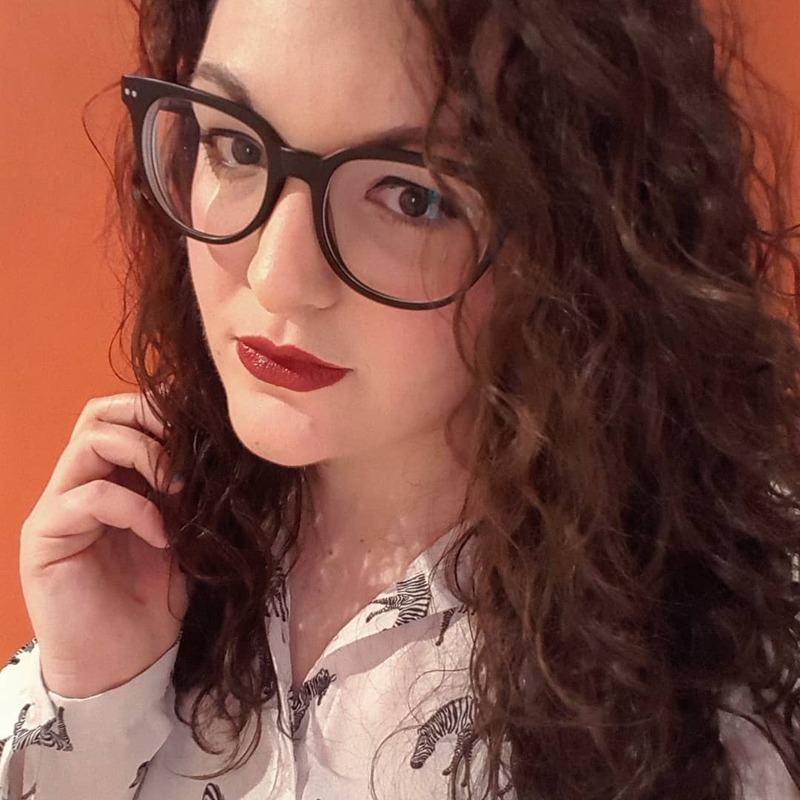 When I was a student and in need of new frames I looked at glasses up to around £400 knowing full well I couldn’t afford them because I wouldn’t settle for anything I didn’t feel great in (thankfully I only ended up paying about £150!). But there are options out there and those options being online shouldn’t put anyone off just because it’s unfamiliar territory. Have you ever used online glasses retailers before? Would you be tempted?